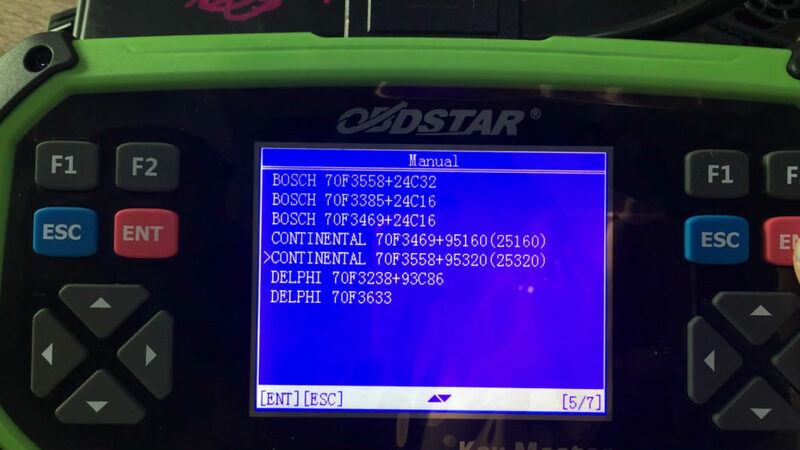 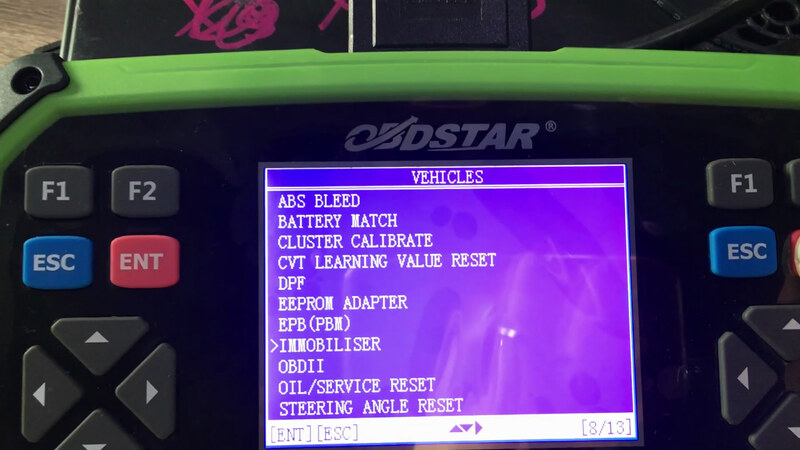 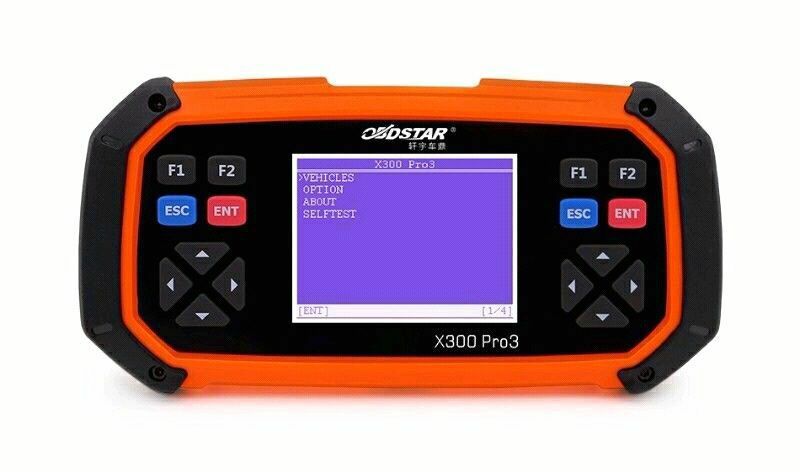 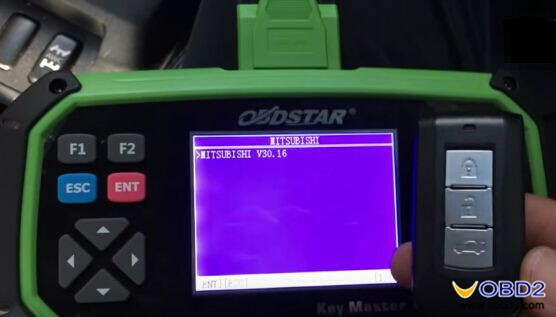 OBDSTAR key master green (named as X300 Pro3 Orange supplied on the authorized website) is the best 2016 Cadillac ATS BCM pin code reader by OBDII without dismantling the dashboard. 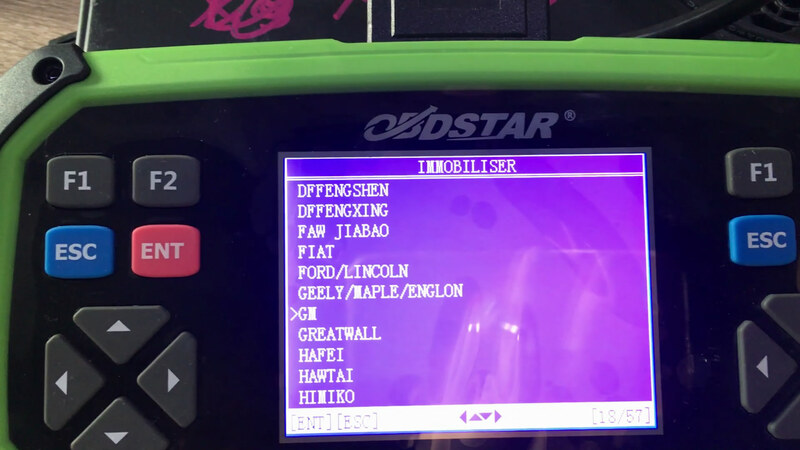 You can use any one of the above mentioned. 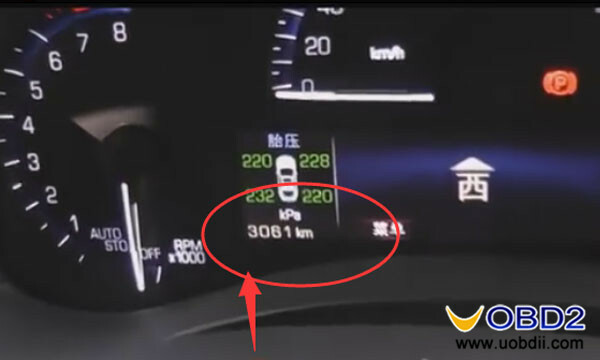 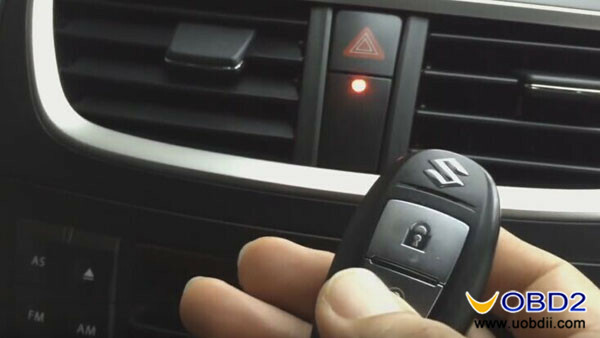 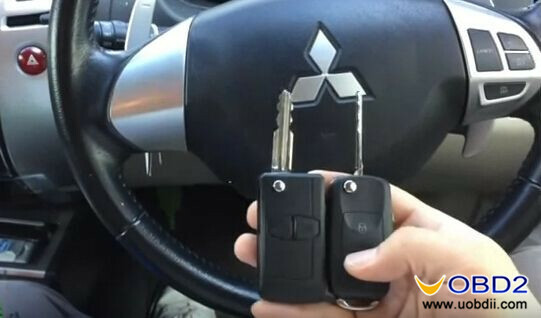 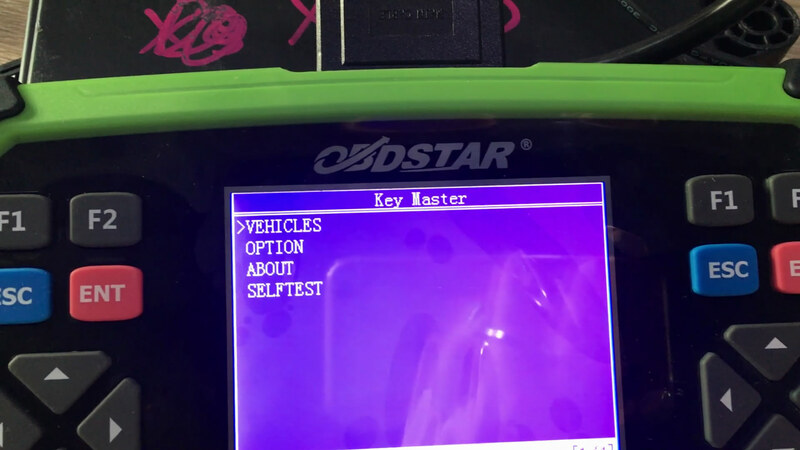 Turn on OBDSTAR key master, go to option “Vehicles”. 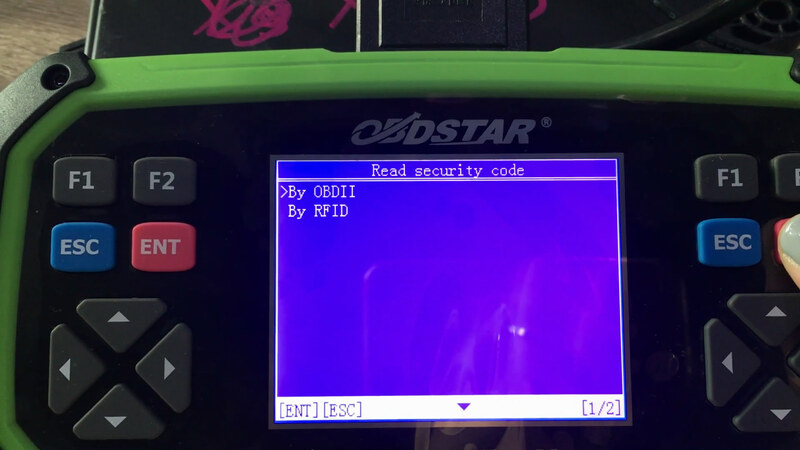 Next is to show how to manually read the GM pin code. 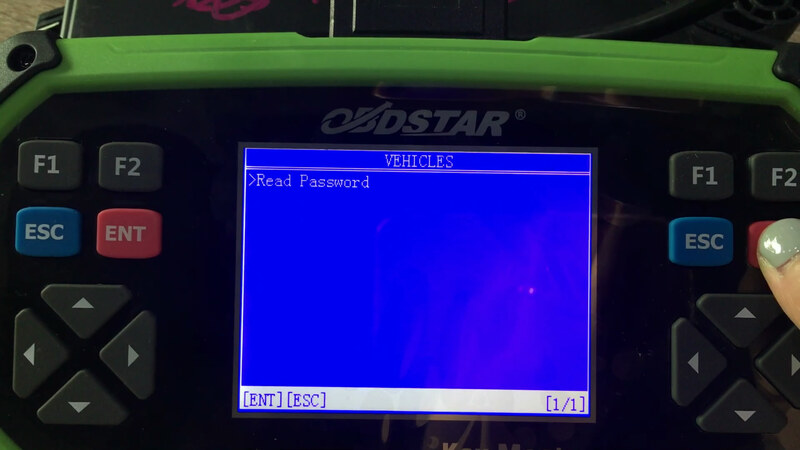 Press the red “Enter” button and the screen displays “Read password”, then the “Esc” button. 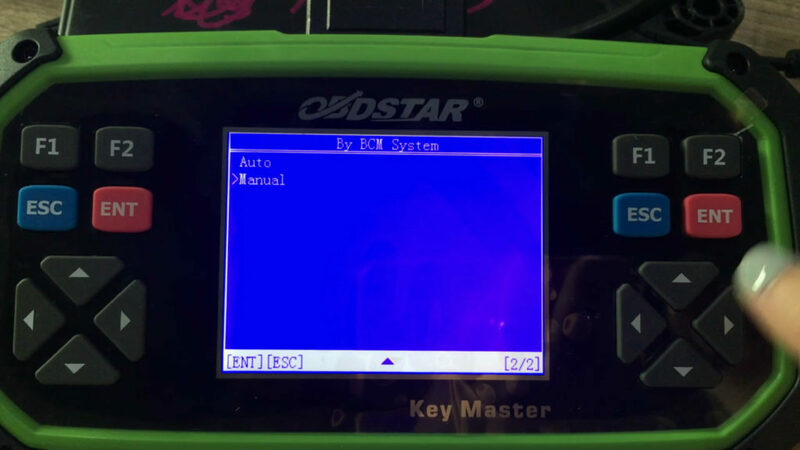 Press the up/down button to select “Manual”, then the “Enter” button. Select ” Continental 70F3558 +95320 (25320)”, then press the “Enter” button. 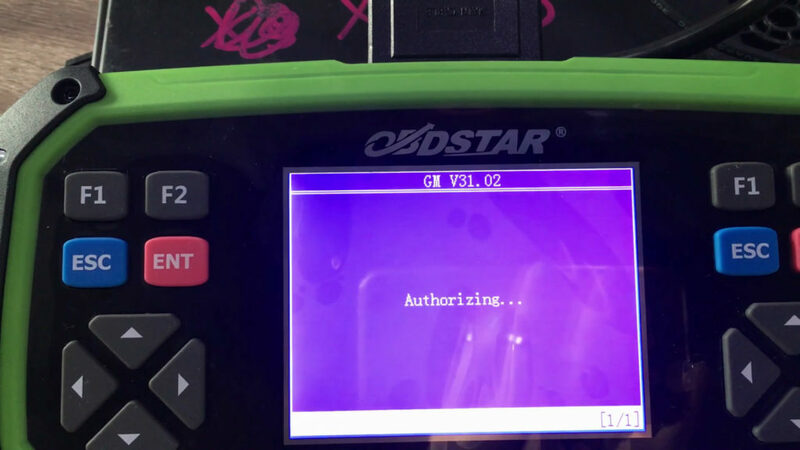 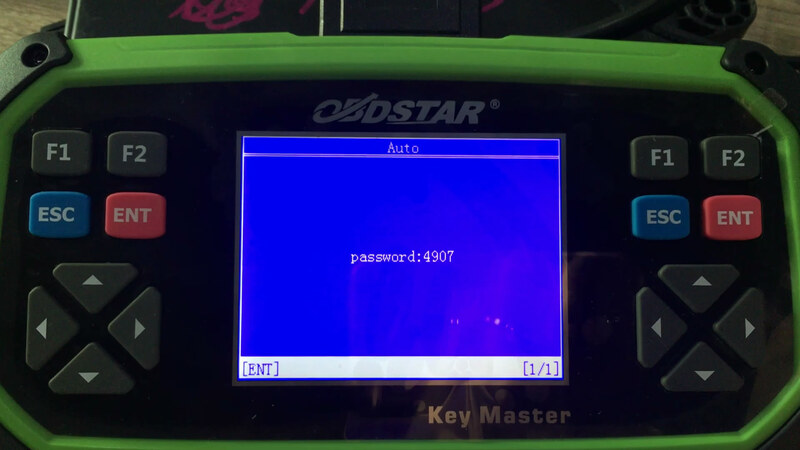 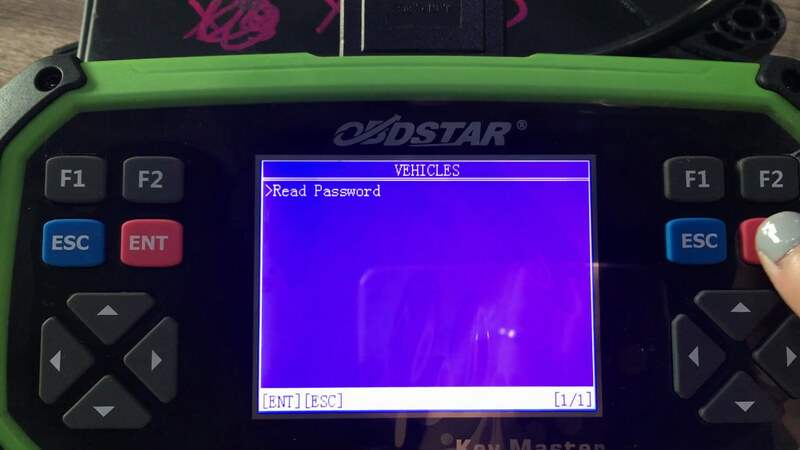 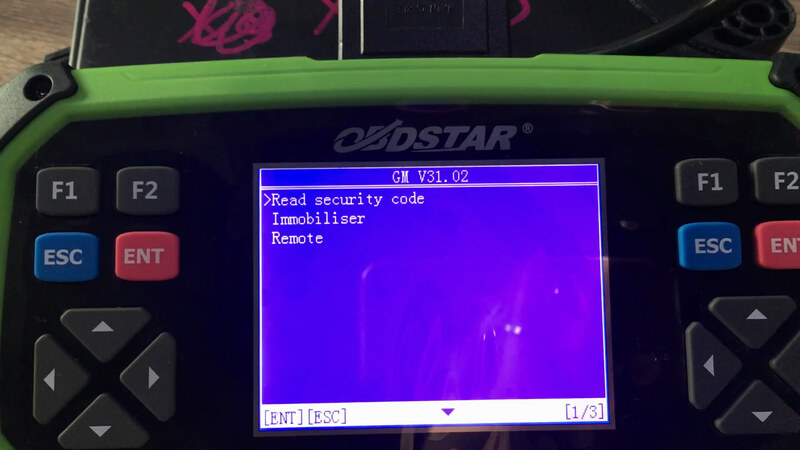 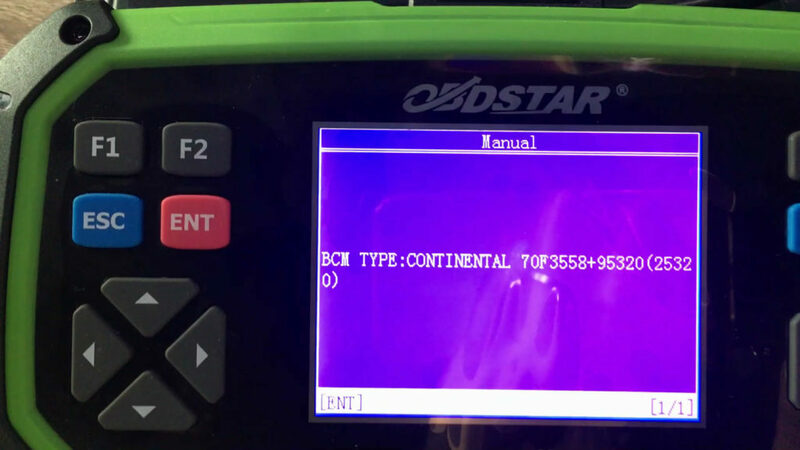 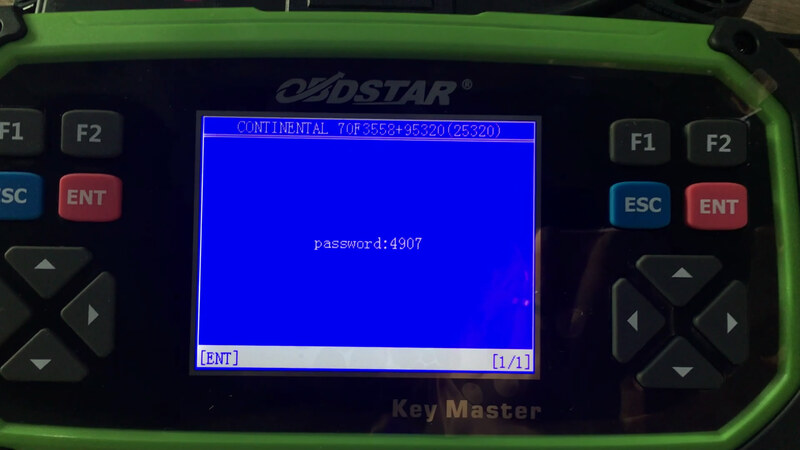 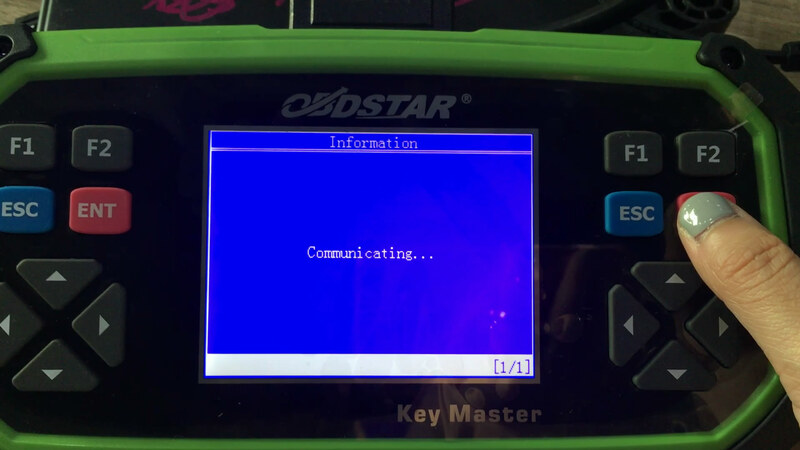 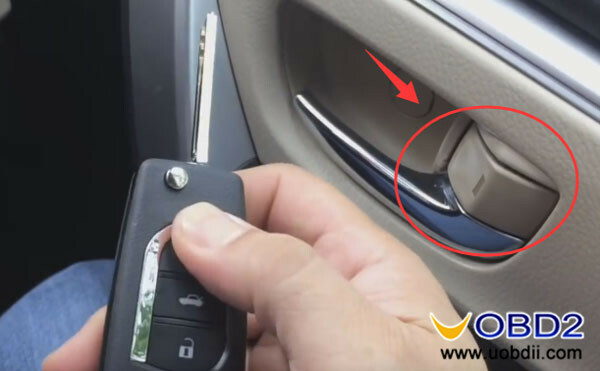 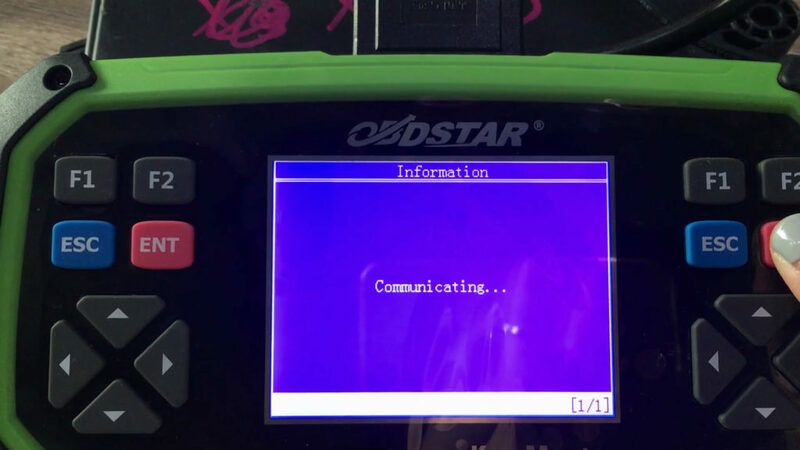 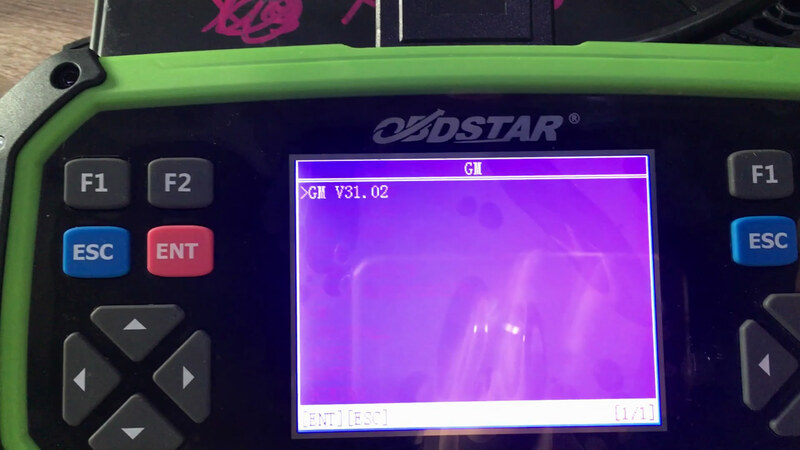 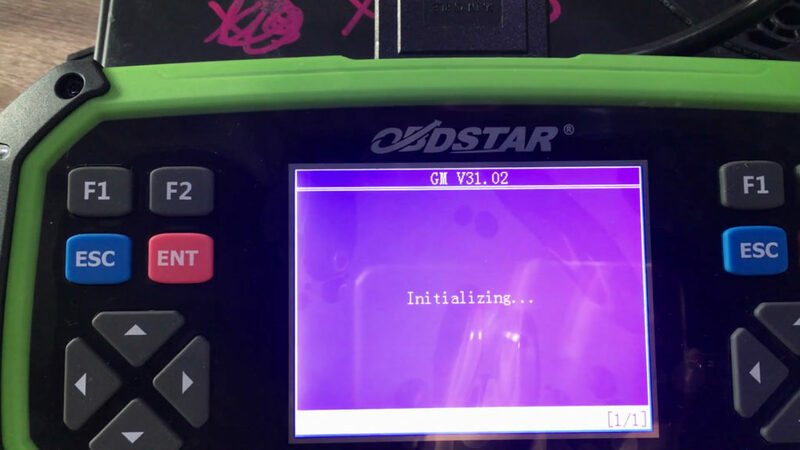 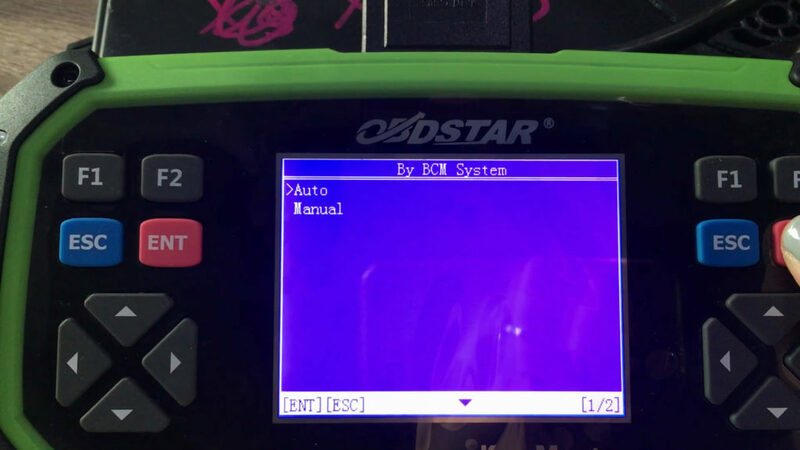 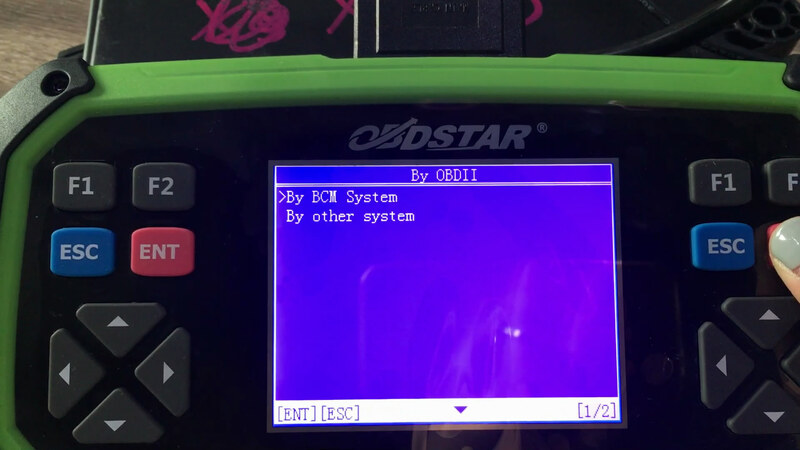 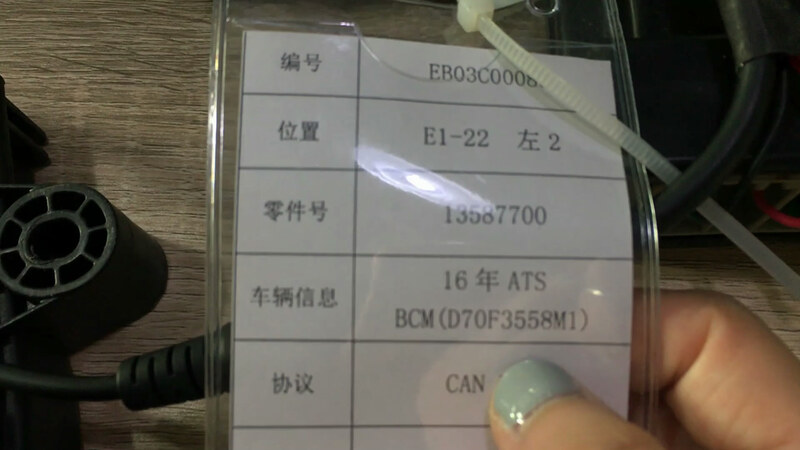 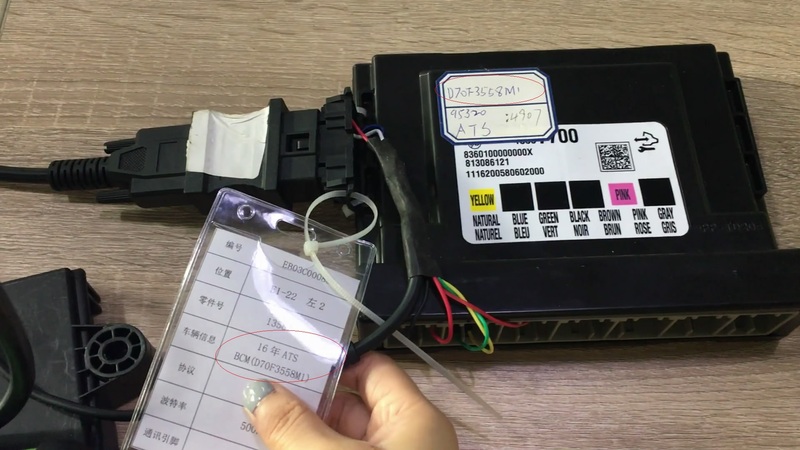 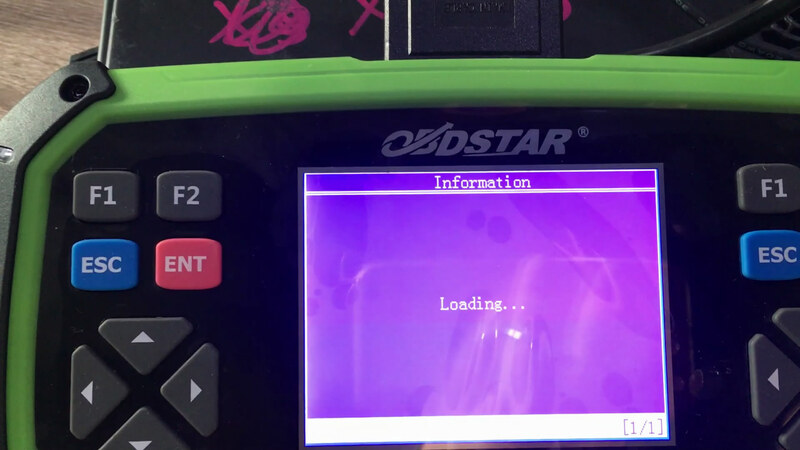 Reading password successfully, it is 4907.
obdstar key master green (X300 Pro3 orange) is really nice to read GM Cadillac ATS BCM pin code automatically and manually. 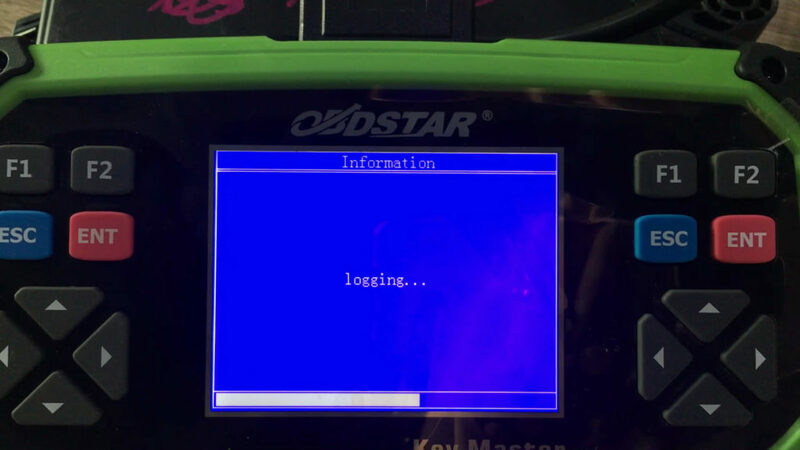 I love it and highly recommend it. 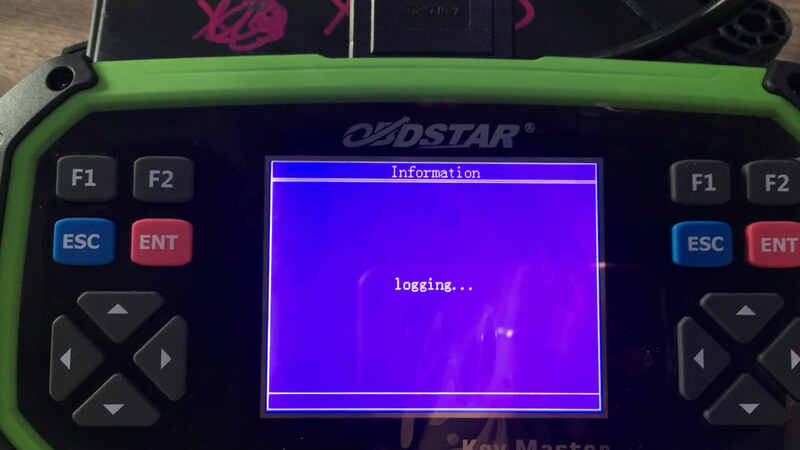 It’s no more than 700USD and update is perfect online.